Meryl Streep delivers the definitive portrayal of Margaret Thatcher, the enigmatic, highly controversial figure who became the first and only female Prime Minister of England. 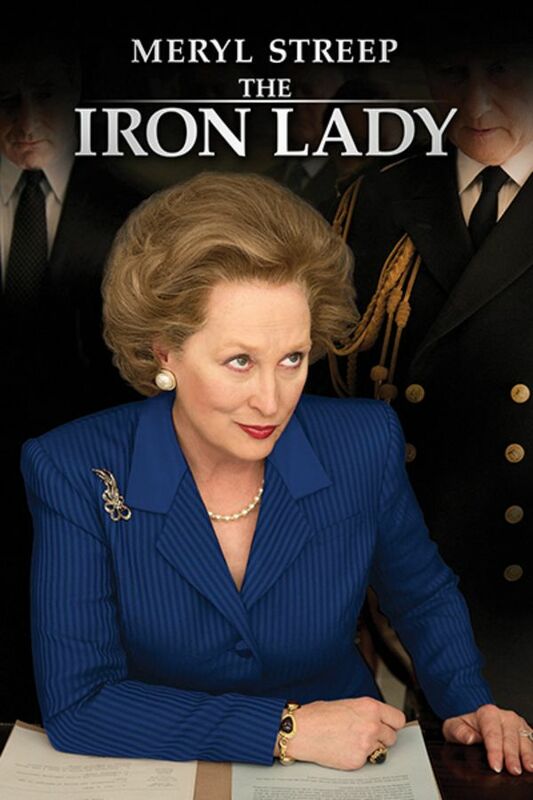 Much more than a biographical epic, The Iron Lady is also the surprisingly intimate journey of a “common” grocer's daughter whose social ambition and steel will propelled her to unprecedented power in a world dominated by men. Meryl Streep delivers the definitive (and Oscar-winning) portrayal of Margaret Thatcher, the enigmatic, highly controversial figure who became the first and only female Prime Minister of England. Brilliant, but it’s hard to write anything about the movie itself because it’s the actress who shines Meryl Streep is by far the best artist in her field of all time.